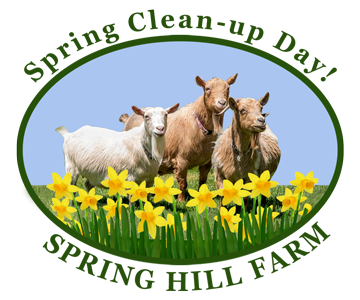 All of our EVENTS will be posted here and on our Facebook Page, so visit often to see what we're planning next. A BIG "Thank You" to our Volunteers! BCT 3rd Annual Children's Art Contest! 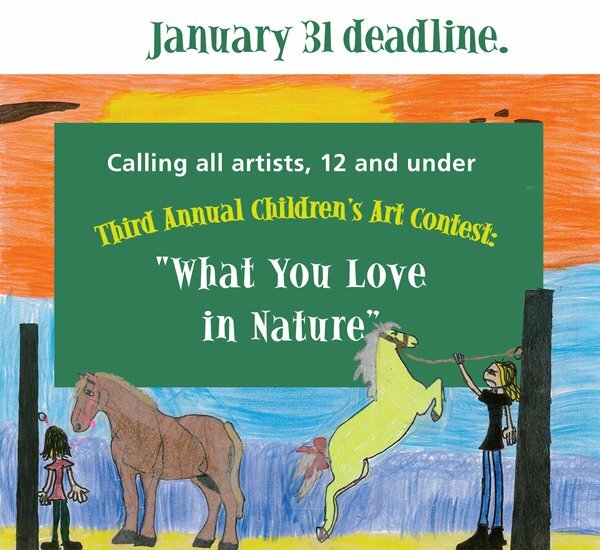 Find out How to Enter Children's Art Contest. 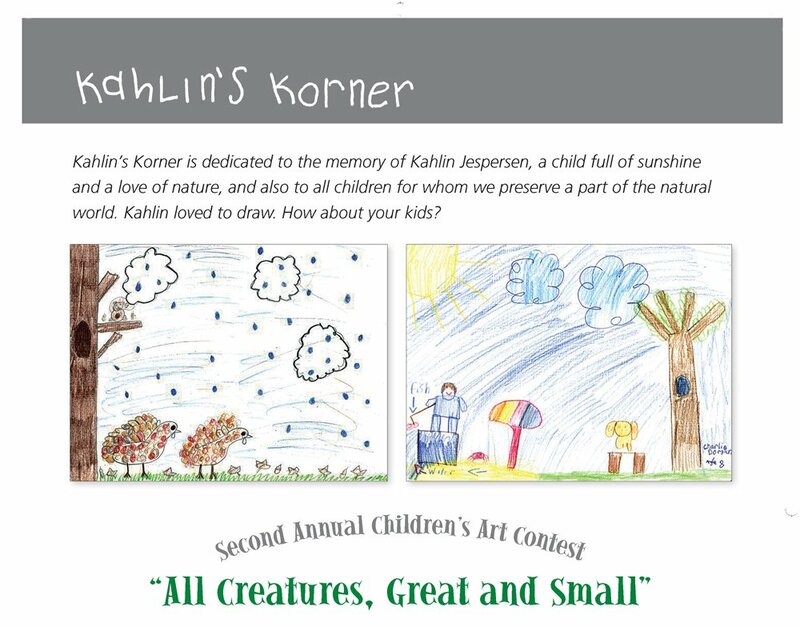 Find out more about our Annual Childrens' Art Contest in Newsletter 52 page 10 or HERE! 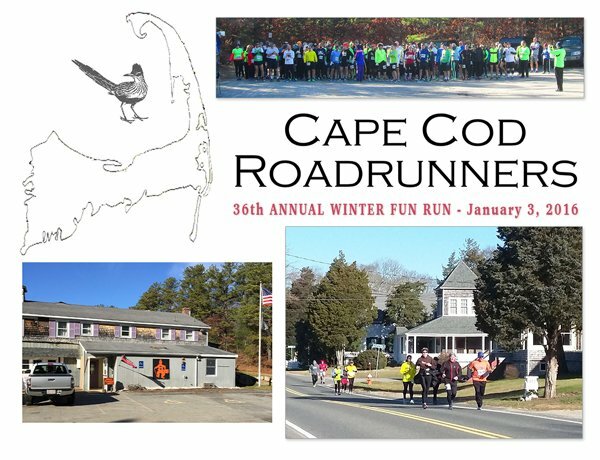 The 38th running of the Cape Cod Road Runners Winter Fun Run will be held in rain, light snow or shine, with awards for the top three finishers in each category, from juniors to 70+. 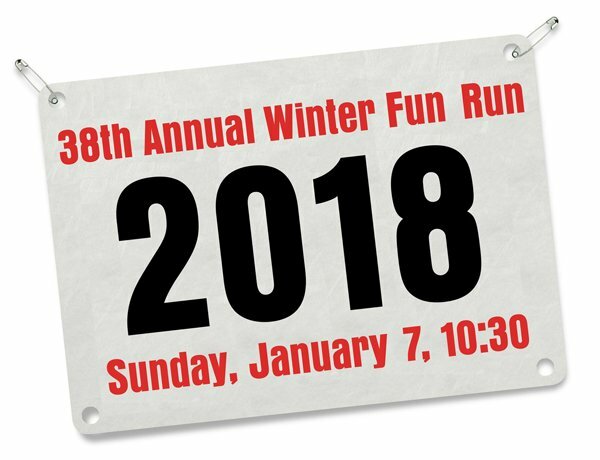 A raffle and cash bar will follow the race, along with complementary chowder, water and a pair of running gloves. 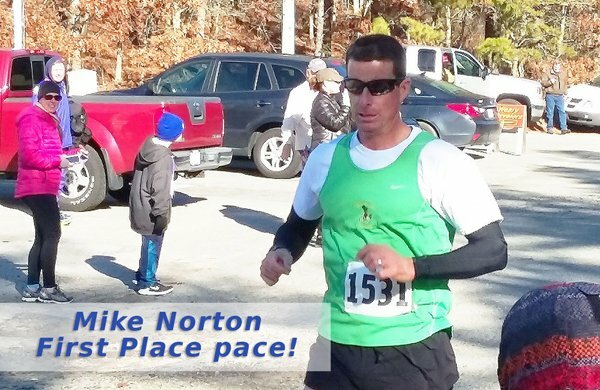 The start and finish is at the Weary Travelers Club, 77 Valley Bars Road, Monument Beach. 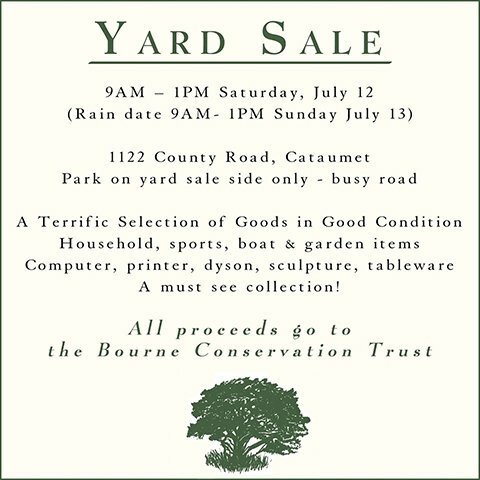 All proceeds go to the Bourne Conservation Trust. 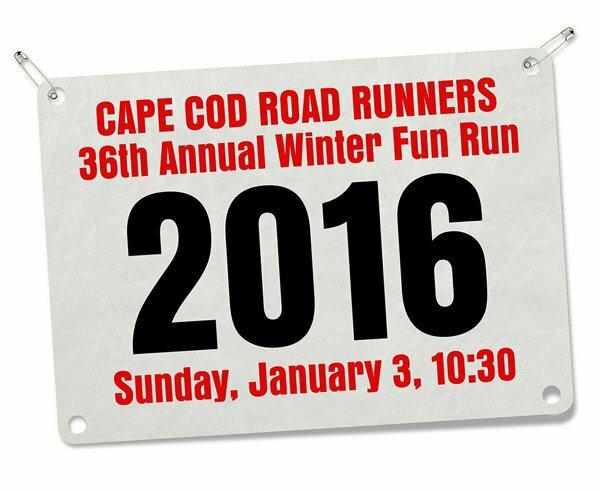 For more information, visit Cape Cod Road Runners web site. BCT 2nd Annual Children's Art Contest! Find out more about our Annual Childrens' Art Contest in Newsletter 51 or HERE! 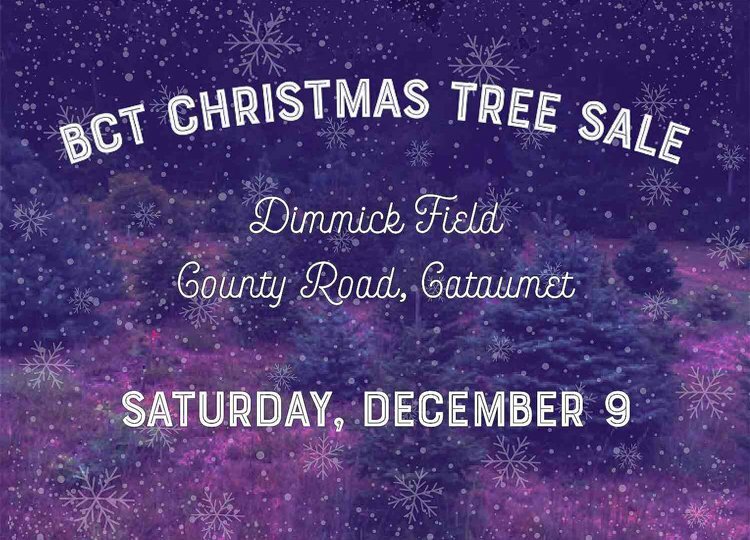 BCT Christmas Tree Sale - 2017! 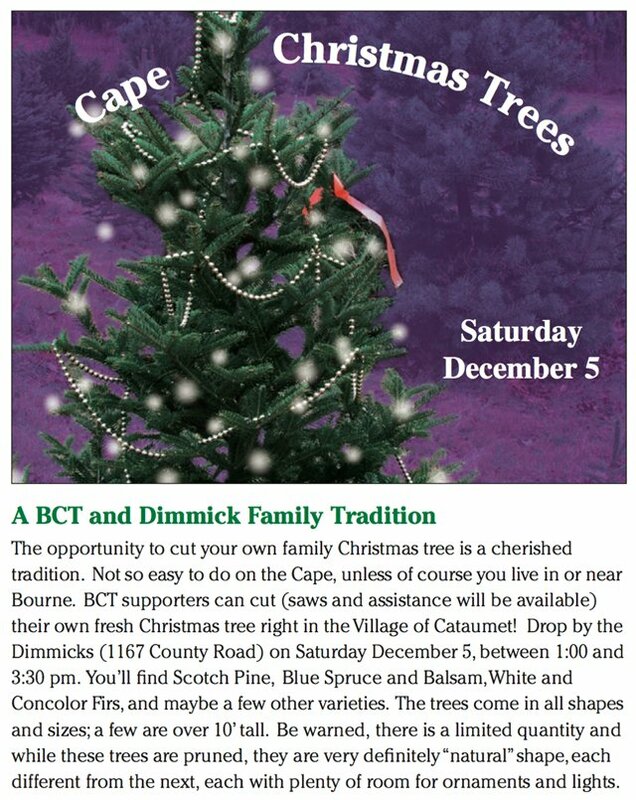 BCT Members and friends once again have the unique opportunity to harvest their own Cape-grown Christmas tree! Mark you calendar for Saturday, December 10th, 11am to 2am. 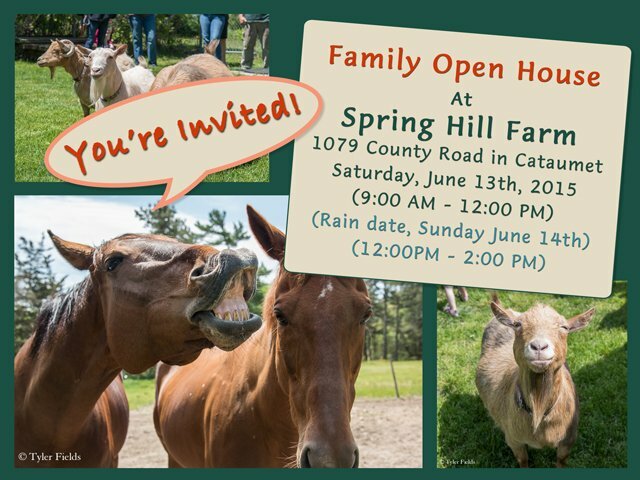 Park behind the Dimmick barn at 1167 County Road and walk back to the tree farm to find balsam, spruce, Scotch pine, Concolor fir, and more. They come in all shapes and sizes and this year we have put extra effort into pruning and shaping. 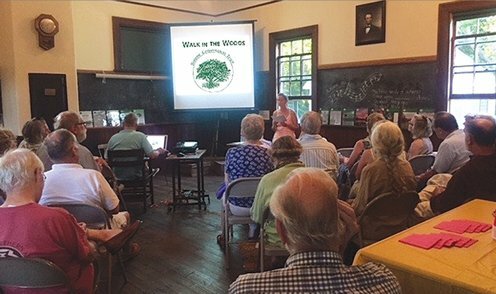 The BCT has a tale to tell and Grace Rowe, one of our trustees, had the opportunity to tell it at one of the August "Tuesday Talks" at the Cataumet Schoolhouse. More than 40 people came to hear about this most amazing land trust and how the Bourne community helped get this grass roots organization to where it is today. 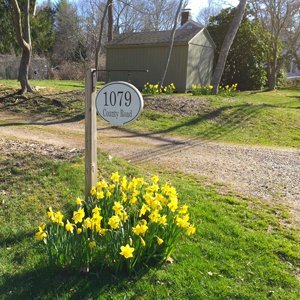 "It all started when Philip Denormandie and Steve Ballentine crossed paths back in 1980, in the height of a Cape Cod building boom, and discovered they shared a common approach to land: preserve it; keep it in its natural state; when possible, make it available for the pleasure of all. 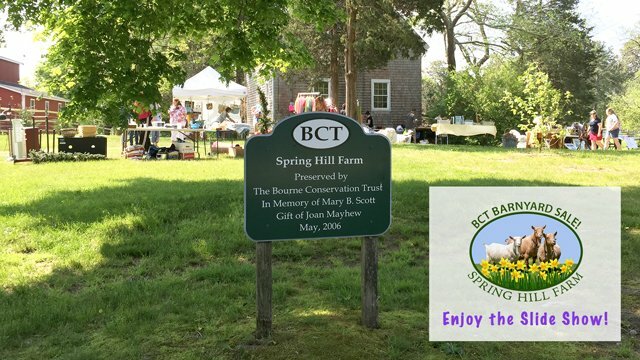 After 40 years of persistent work, the Bourne Conservation Trust, founded by Philip and Steve, has received more than $5 million in donations and acquired 265 acres of open space in the town of Bourne, including marshland, wetlands, woodlands, areas fronting on ponds and cranberry bogs, an island wildlife sanctuary, working farm and historic train depot." 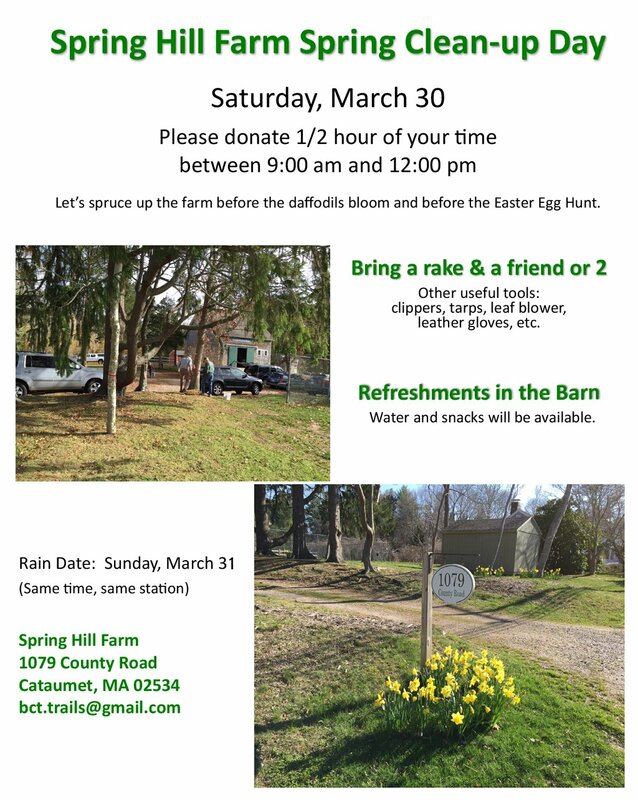 Spring Hill Farm - Spring Clean-up Day! Bring a rake and a friend; or 10 friends! Other useful tools: clippers, tarps, leaf blower, leather gloves, etc. Coffee, Tea, Water, Cranberry Juice, and healthy snacks. Yum! Annual CCA Easter Egg Hunt! 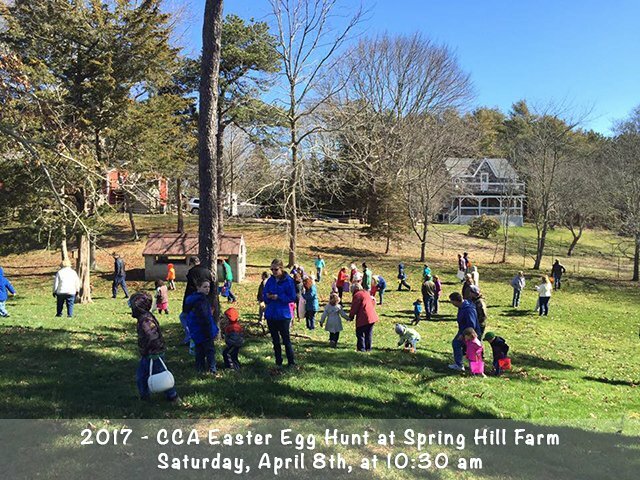 The annual CCA Easter Egg Hunt was held at Spring Hill Farm on Saturday, April 8 at 10:30. We met in the Cataumet Methodist Church parking lot. 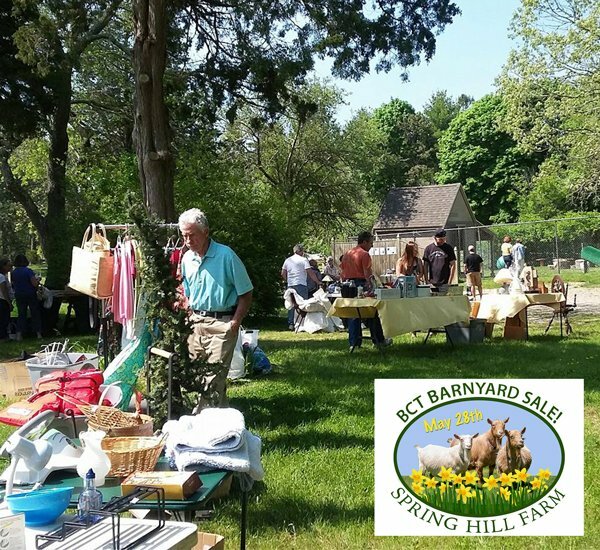 Barnyard Sale & Family Farm Day at Spring Hill Farm - 2016! Saturday, May 28, 2016 - A fun day with beautiful weather! 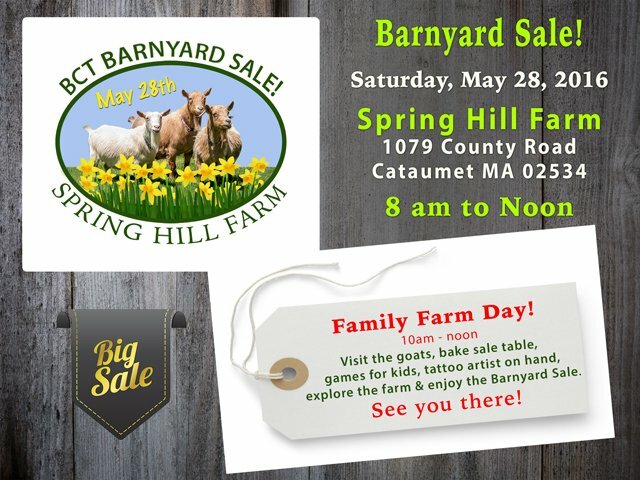 About 300 people visited the farm, for some it was a quick stop in a busy day and others took the time to explode, feed the goats, chat with old friends, make new friends, volunteer to help the CCA (Cataumet Civic Associates) or the BCT, and many left with a treasure or two. Our March 19, 2016, annual CCA Easter Egg Hunt at Spring Hill Farm was a great success. Although it was chilly, the sun was shining and a good time was had by all. 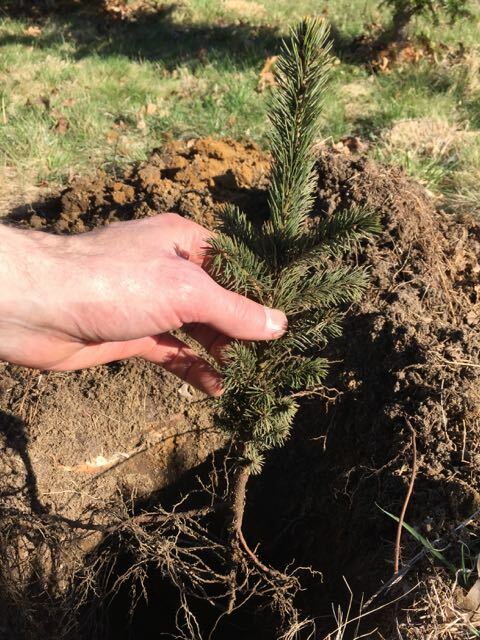 There were 12-15 "limited edition" trees that were sold. All proceeds to the BCT.